993 Kensington Avenue Leased Up! Apartments at 993 Kensington Avenue Fully Leased! 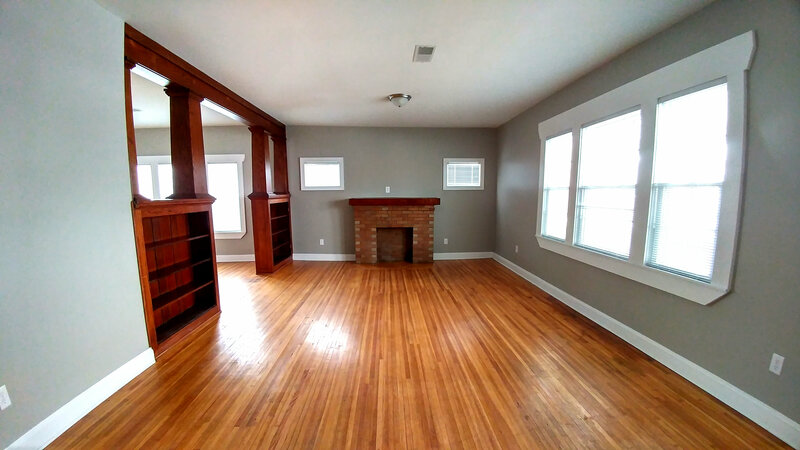 The University District Community Development Association, Inc. is pleased to announce the newly renovated 3 Bedroom, 3-unit apartment complex located at the corner of Kensington and Midvale in the city of Buffalo is fully rented. Once a vacant and blighted eyesore, this building now contains modern and spacious apartments that offer affordable, high quality housing for families living in the University District.